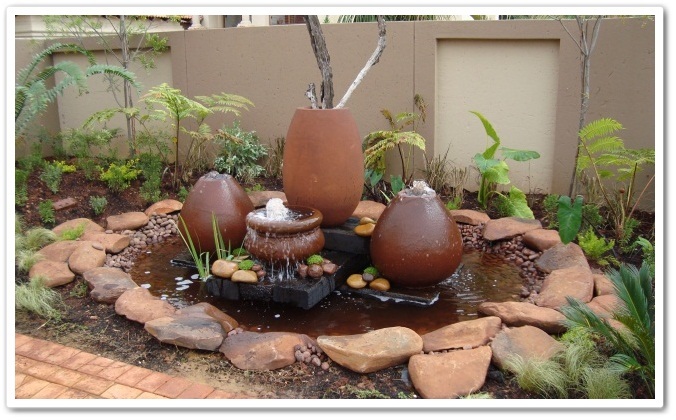 Eksklusiewe Landskappe | Exclusive Landscapes specializes in a variety of water feature designs that can be installed indoors or outdoors to suite the style of your garden design and personal needs. 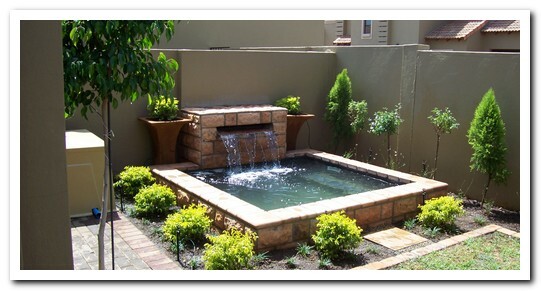 These water features are uniquely designed to create a tranquil and relaxing setting as focal points in the garden. Materials used in our designs include fibre glass, glass, slate, mosaics, sandstone, ceramics, stainless steel, bamboo, copper, and other hard landscaping materials.